What Type Of Shifter(S) Can I Use With This Hub? 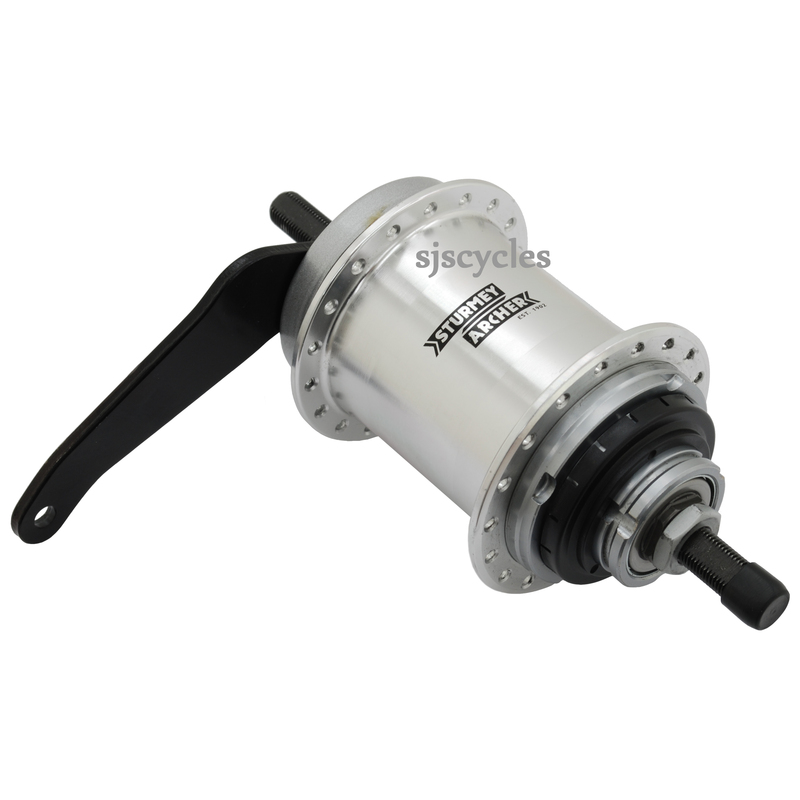 I read that the SLS-5B shifter is good for sprinter hubs, but i don't know if this SRC 5 hub is a sprinter, is that what the 'S'RC stands for? In the explanation on a question on the SLS50-T shifter is explained it's specifically fit for the 'W' series, which this hub is as well. Then there's still the possibility of the SLS50-S5 Braze On Thumbshifter and the HSJ960 5sp Bar End Shifter. The sprinter shifter would not be suitable but either of the SLS50 shifters or the HSJ960 shifter will be suitable for use with this hub. You just need to decide where you would like the shifter to be mounted. Is This Compatible With A Pashley Princess? Providing your frame has a rear axle spacing of between 125mm and 130mm then this hub will fit fine.